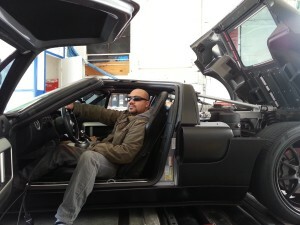 Pacific Smog Check & Test only takes pride to be an official certified STAR smog check station with 10 years in business here in Santa Monica and surrounding westside beach communities that include Malibu,Pacific Palisades,Mar Vista,Palms,Venice,Marina Del Rey and all of the metropolitan Los Angeles area. 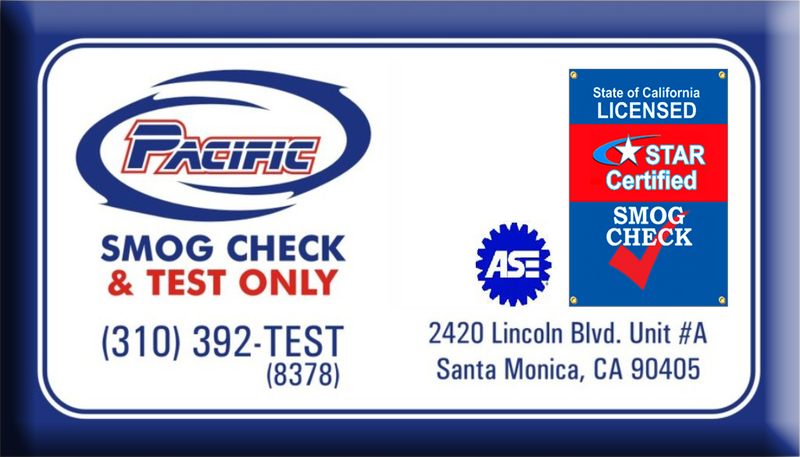 PSTO is proud to have an ASE certified owner/operator with over 21 years of experience in the California smog check program. 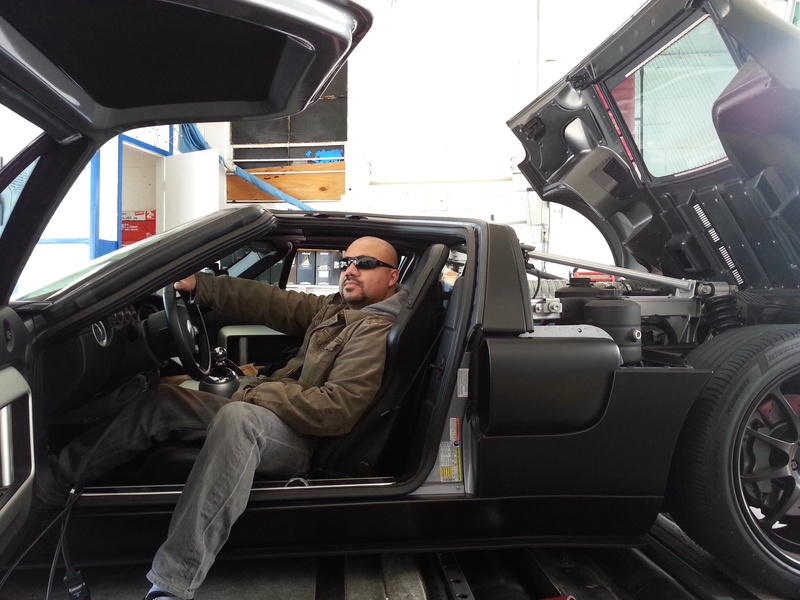 PSTO tests all vehicles from gas to diesel and from a small Mini to full size RV’s . We also welcome all new comers to our state of California by providing initial out of state smog inspections required by DMV . Our customer service is Job 1. We value our customers as you keep our doors open, so next time you are in need of a smog check,wether it be a regular Smog Check,or a Star Smog we hope you gives us a chance to pop your hood and probe your exhaust!